McCormick Prof. Joseph Moskal founded Naurex, Inc. to develop his neuroscience research into a viable clinical treatment for depression. A biotech startup founded by a Northwestern professor attracted $38 million in investments in December after completing a successful clinical trial of an innovative treatment for depression. 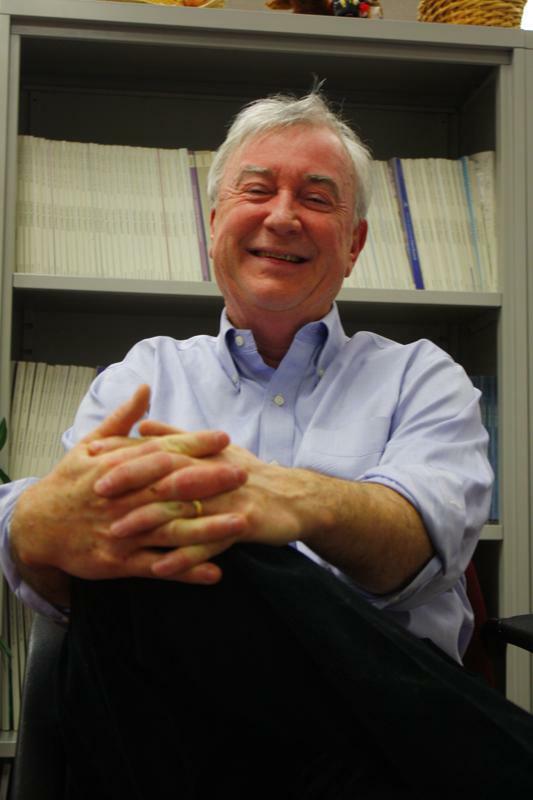 McCormick Prof. Joseph Moskal founded the school’s Falk Center for Molecular Therapeutics in the 1990s. Naurex, Inc., which Moskal started in 2008, is the latest company he founded to develop his scientific research in the area of neuroscience into a viable clinical treatment for depression. Baxter Ventures, a venture fund affiliated with the pharmaceutical company Baxter International, led a group of investors, including NU, in pumping funds to Naurex, Inc.
“It’s enough money to do everything we want to do without worrying about raising more money,” said Moskal, who is also the company’s chief scientific officer. The investment came days after the company completed its Phase IIa clinical trial, which showed promising results for the company’s leading depression treatment, GLYX-13. Unlike existing antidepressants, which usually require two to four weeks to take effect, GLYX-13 showed in trials it could reduce depression symptoms in patients significantly within 24 hours, with effects lasting an average of seven days, Moskal said. It also had fewer side effects, including schizophrenia-like symptoms, associated with drugs that function in a similar manner. He added the trial success is a “potentially transforming event” given that existing depression treatments work for less than half of patients and often come with side effects. According to the National Institute of Mental Health, about 20.9 million American adults, or 9.5 percent of the population aged 18 and older, suffer from mood disorders such as depression and bi-polar disorder in a given year. As a result of the investment, Riedel will join Naurex’s board of directors. The new investment will fund Naurex’s Phase IIb trials, which will determine the optimal dose and frequency of GLYX-13. The money will also fund the development of a second-generation compound called NRX-1074, which can be taken orally instead of through an IV injection. Moskal attributed the success of his company to support from NU, particularly from the Innovation and New Ventures Office, which helped him make a business plan. NU’s unique mix of engineering, business and medical schools also allowed his team to conduct clinical trials easily, he added. 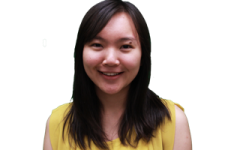 Sonia Kim, marketing and industry partnerships manager at the INVO office, said it was rebranded from a McCormick technology transfer program two and a half years ago and seeks to actively connect faculty with venture capitalists and angel investors through networking events and mentorship programs. Moskal said he plans to sell Naurex, Inc. to large pharmaceutical companies after the Phase IIb trial because his startup would not have the resources to conduct mass clinical trials required in Phase III. “It’s much more fun to innovate,” he said. If the medicine passes future trials and receives FDA approval, a consumer version could be on the market as early as 2016, he said.